As Australia slips further down the list of global economies ranked by GDP, other nations, predominantly in Asia, will become significant magnets for Australians looking to work overseas. While we can’t stop our brightest minds departing in pursuit of offshore opportunities, experts agree more can be done to foster better collaboration between overseas nations and Australians returning home after working abroad. 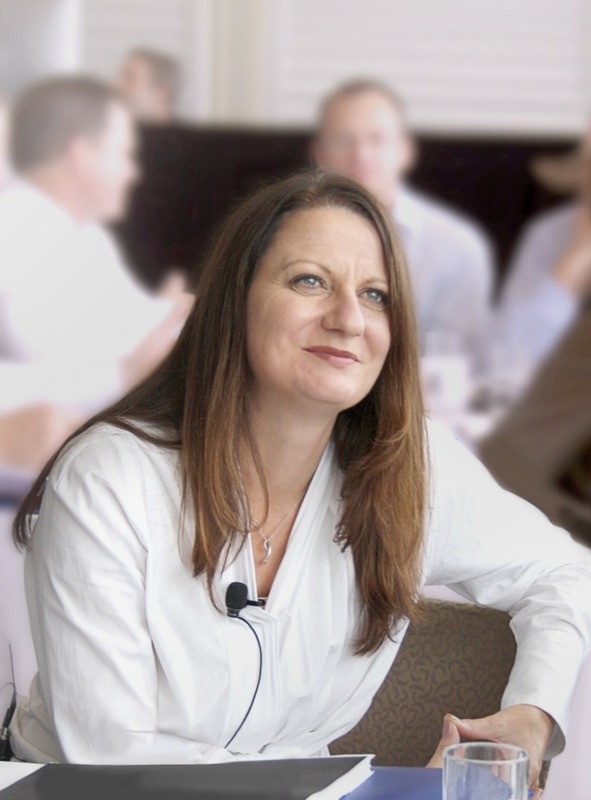 “Most of the feedback I hear is that Australian companies are not welcoming and embracing of global experience, and that makes the re-entry so much harder,” says Emma Rugge-Price, the Australian CEO of global network Advance, founded in 2002 to harness the skills, influence and goodwill of the Australian diaspora. Creating a connection back to Australia can turn the brain drain into an advantage and an opportunity, says Rugge-Price, citing research published this year by Advance and PwC that shows 58 per cent of Australians living overseas see the benefits associated with engaging with peers back in Australia. The report, Out of sight, out of mind? Australia’s diaspora as a pathway to innovation, reveals our expatriate workforce is moving away from the US and UK. It suggests that by 2030 there will be 450,000 Australians living and working in Asia, representing one-third of our total expatriate community, up from about one-fifth of the total today. The report also shows that 94 per cent of Australians who have returned home continue to associate with peers overseas, and says that if Australian businesses collaborated on innovative activities to the OECD average we could expect an increase to gross domestic product of $8 billion from productivity improvements. Certainly, lack of collaboration between Australia and other nations is a concern familiar to many alumni recognised in the global category of The Australian Financial Review‘s 100 Women of Influence awards. 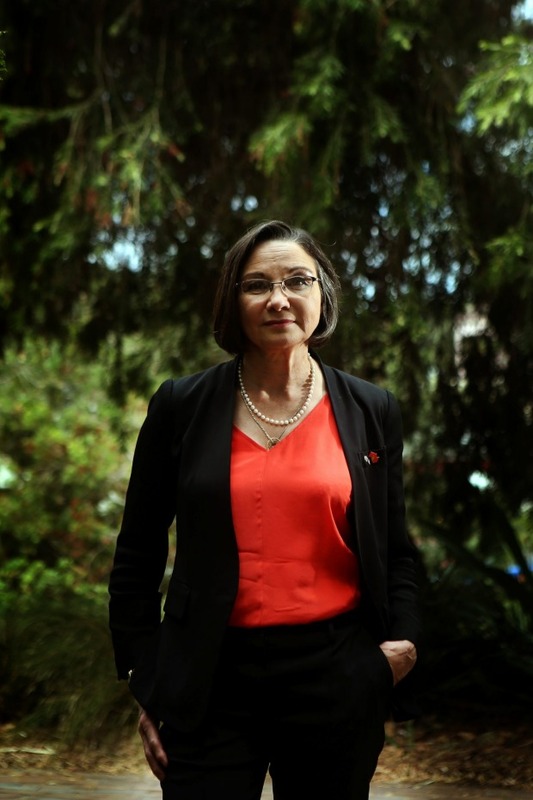 Andrea Myles, recognised in 2014 for her work as chief executive and co-founder of the China Australia Millennial Project (CAMP), completed two masters’ degrees and spoke fluent Mandarin by the time she returned home after years living and working in China. Myles says that, while she recognised early the advantages of a working relationship with China, “what I didn’t appreciate was that a lot of Australia didn’t”. “I couldn’t see anything for me to sink my teeth into,” she says. Myles was eventually hired by the Australia China Business Council as national CEO, but says it was a traditional company with a lack of Chinese representation. She left after a year and founded CAMP as a way to connect young people, government and business from both nations. “China is where the future is and, if the economy is 2000 per cent bigger than ours and growing at three times the rate, the opportunities for me are in China,” Myles explains. “If we’re looking to 2050, Australia won’t be in the top 20 largest economies any more. So, when I think about future-proofing the skill-set of this nation, I think we have to get people who have rich experience in China who also understand Australia. 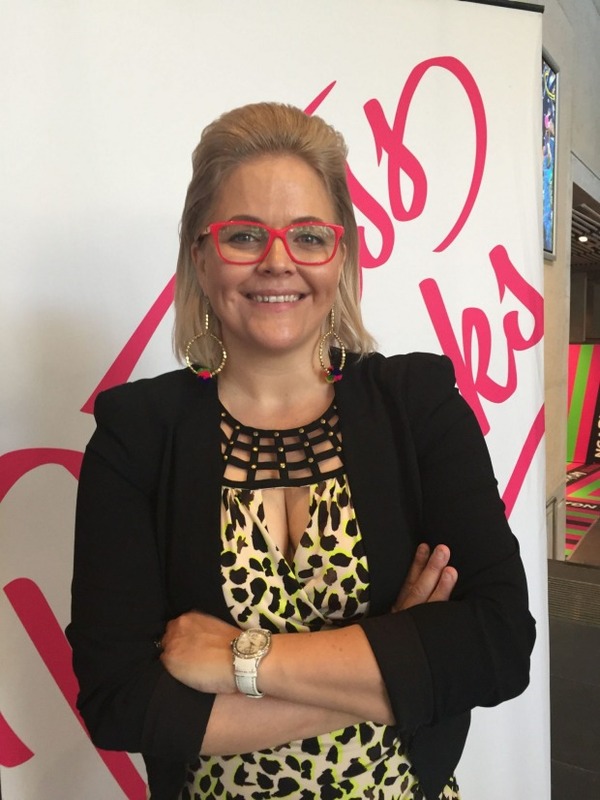 This year’s list of 100 Women of Influence, presented by Qantas, was unveiled in September. Those recognised on the 2018 global list include Kate Swaffer, co-founder, chair and chief executive of Dementia Alliance International, whose focus on ensuring a human rights and disability focus for dementia led to Taiwan’s Ministry of Labour modifying its disability support in employment to ensure opportunities for people with dementia to remain employed; Taryn Brumfitt, whose global crusade to end the body dissatisfaction epidemic has led to her being recognised by United Nations Women; and Professor Juliet Willetts, whose work in international development in the field of water, sanitation and hygiene (WASH) has resulted in her being recognised across Asia as an expert in her field. Alumnus Leona Murphy, recognised in 2015, agrees that returning to Australia poses challenges for many expats and says support from local organisations can make a meaningful difference to how to navigate those challenges. An independent director at Stone & Chalk, established to accelerate the development of fintech start-ups in Australia, Stone & Chalk’s FinTech Asia program supports Australian start-ups wishing to enter China and hosts start-ups from China wishing to enter the Australian market. But Murphy also believes you don’t need to permanently leave our shores to make a difference in the global marketplace. In 2015, as chief strategy officer and co-chair of the board for the United Nations Environmental Programme Finance Initiative (UNEP FI) Principles for Sustainable Insurance Initiative (PSI), she initially declined the position, “because I couldn’t see how I could do it effectively from Australia when most board members were from the northern hemisphere. And, I had a full time executive role at the time,” she says. The winners of each of the 10 categories and the overall winner of the AFR Women of Influence Awards will be announced at a gala dinner in Sydney on October 17.